Bandai Namco’s munching superstar will shortly make a return, with the publisher having this week slapped a release date on Pac-Man and the Ghostly Adventures 2. 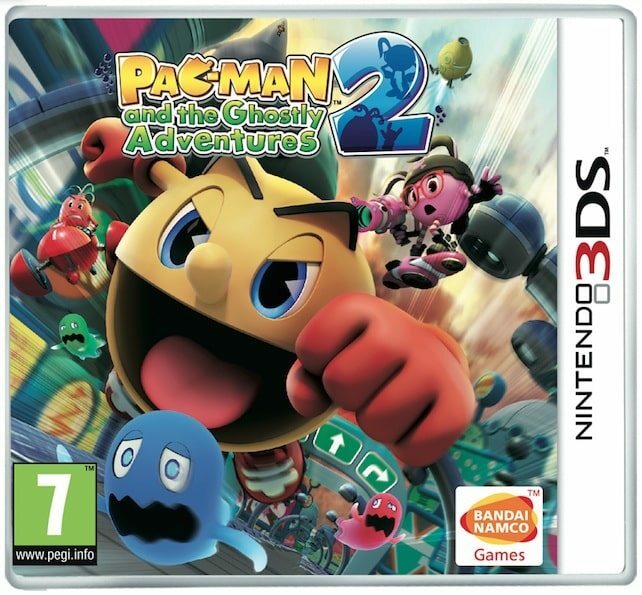 Set for Wii U and 3DS, this will see Pac-Man join pals Spiral and Cyli as they look to defend PacWorld from Lord Betrayus and his ghoulish army. New worlds await, and chomping a delectable treat will allow you to transform into the rather titanic Paczilla. It’s the perfect accompaniment to Bandai Namco’s computer-animated television series, which has seemingly helped drive the success of last year’s game debut. 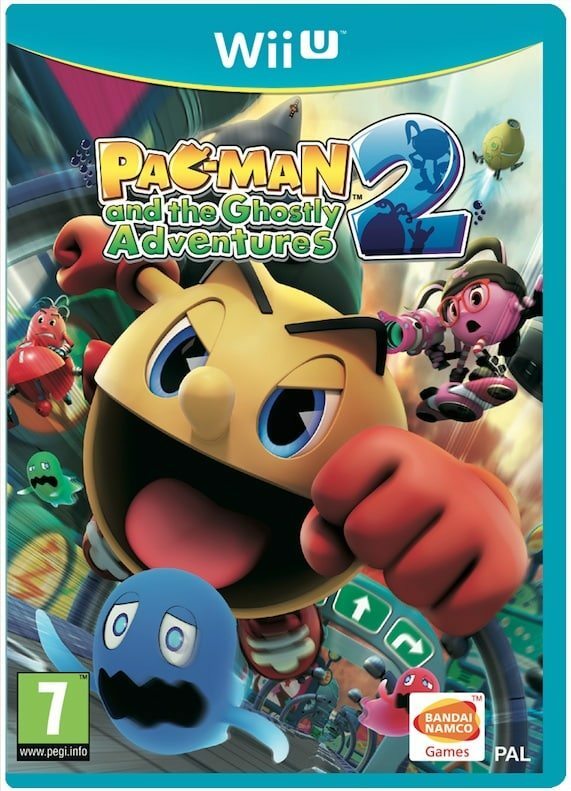 Pac-Man and the Ghostly Adventures 2 will launch for Wii U and Nintendo 3DS across Europe on October 3rd, and in North America on October 14th.